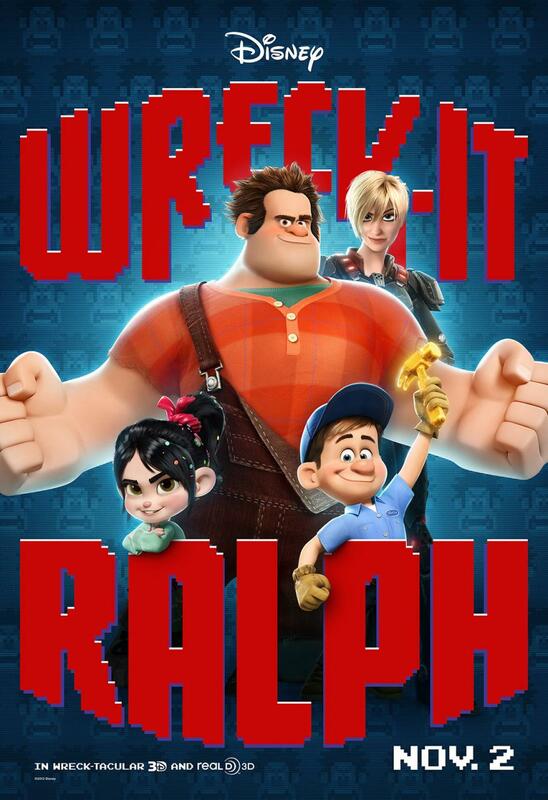 Walt Disney Animation Studios has revealed the first domestic character posters for Wreck-It Ralph, starring the voice cast John C. Reilly, Sarah Silverman, Jack McBrayer and Jane Lynch. 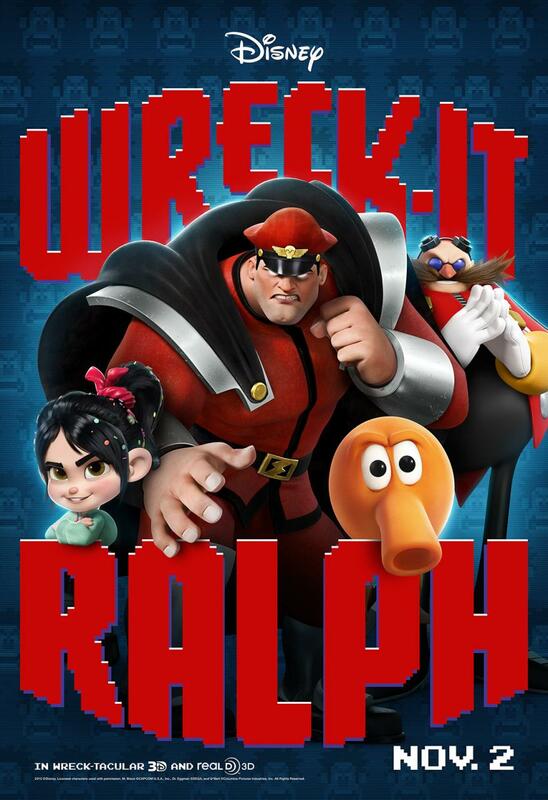 The character posters feature familiar video game characters like Sonic The Hedgehog and Q*bert that appear in the animated adventure about a vintage 8-bit video game “bad guy” named Ralph (voiced by John C. Reilly) who decides to travel through a power strip and enter other games to prove he can be a “good guy”. 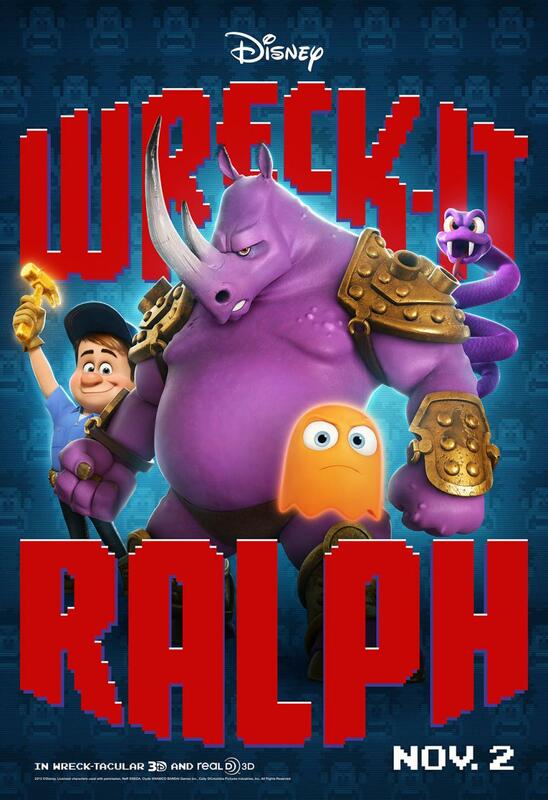 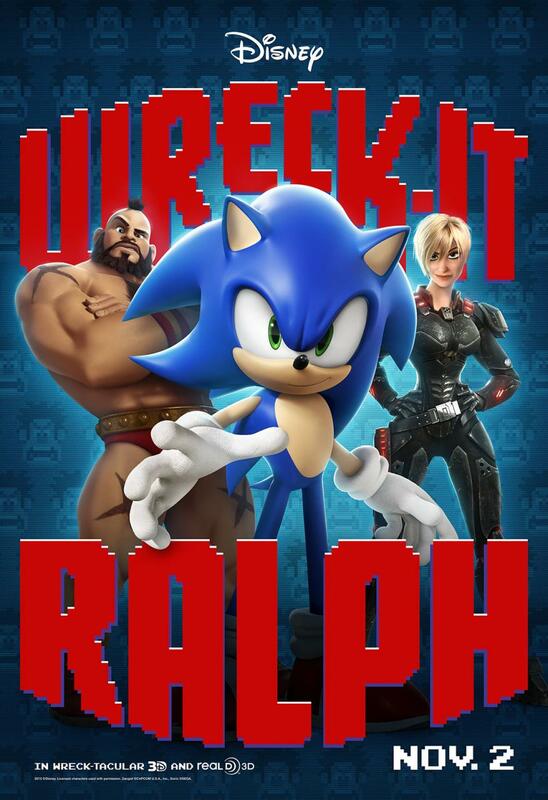 Wreck-It Ralph arrives in theaters on November 2, 2012 in Disney Digital 3D and 2D.